The Academy of Natural Sciences is located in Philadelphia, Pennsylvania. 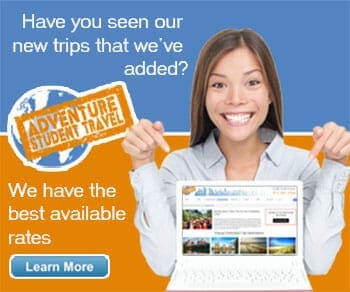 There are many interesting and fun activities for your student group to enjoy during the visit. There are events and programs and fascinating exhibits. The location also features a Fossil Prep Lab, a Butterfly Garden, and historic dioramas. The academy offers educational programs for students. The programs take a hands-on approach. 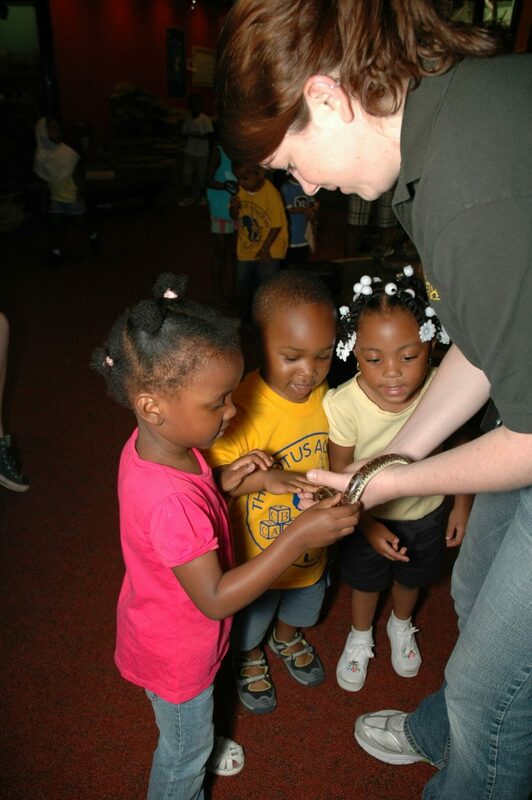 The Outside In program lets students explore outdoor animals inside the discovery center. Specific animals include the following: a tortoise, a rabbit, a legless lizard, and a hissing cockroach. The student group will investigate different habitats, examine a real meteorite, search for fossil footprints, dig for shark teeth, watch a working beehive, and much more! Other programs include: The Big Dig, and Butterflies. Featured exhibits include the following: Dinosaur Hall, Secrets of the Diorama, Marveling at Mollusks, Science at the Academy, What Eats What, and We Wrote the Book. Secrets of the Diorama shows the students about the history of the dioramas and they will also get to see how the paintings, plants, and animals were created. The exhibition Marveling at Mollusks displays nearly 100 specimens that are from the scientific collections of the Academy’s Malacology Department.